I remember when the idea for the 777 Project popped in my head. It was a flash, and idea, and it scared me. I didn’t want to do it. It’s too much, too hard. Who am I to try something like that? When I got hurt after race #1, I didn’t know how long rehab would take or if I’d still be able to run. When I got sued, I didn’t know what would happen next. When I started running again, I was scared I wouldn’t finish – so I didn’t tell anyone till the day of that first race. When I did the Thailand race, for the first time I thought about quitting. And even then, when all the races were done and we still had $20,000 left to raise and didn’t know how we’d finish – we ended up partnering with Jesse Itzler + WeDoHardStuff to raise $36,000 – my mind was blown. It’s been a gradual, progressive pushing of my own personal limits and blowing up my own concept of what’s possible. But this stuff takes time and just because we have the money, doesn’t mean the work on the ground is done. It was just the start – and it takes time (sometimes a lot of time) for the work to be done and the schools to be built. That’s why after a few months of silence, I’m pumped to share the first impact update of the 777 Project. As a reminder – we’re building 7 different school builds in 7 different areas that are all in different stages of construction. As I mentioned, this stuff takes time. 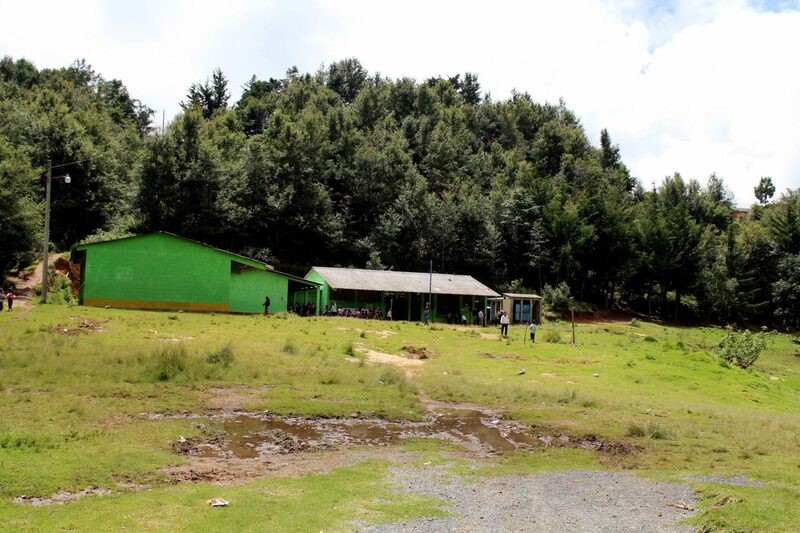 We have 7 eventual schools that will be built and an estimated 5,516 students that will benefit from the project. It will take more time for all of them to be built, but at this point in time, we have three schools that are making progress! 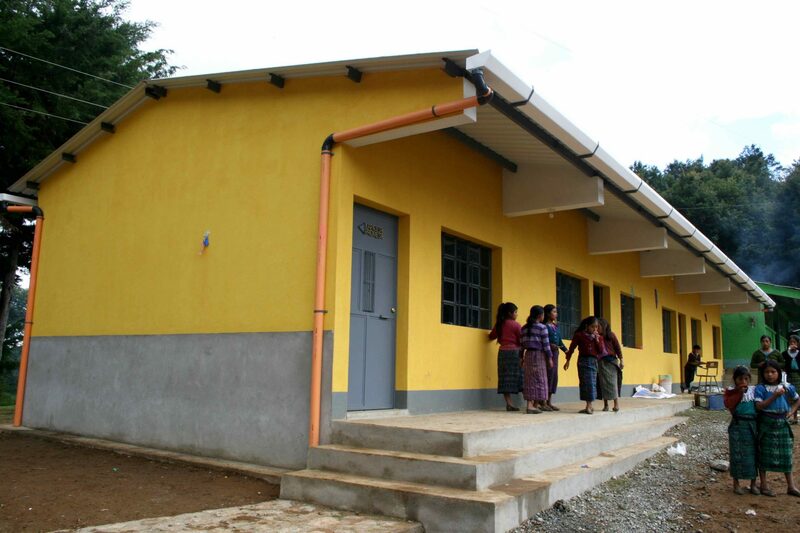 1 School – Las Doncellas, Guatemala – is finished! 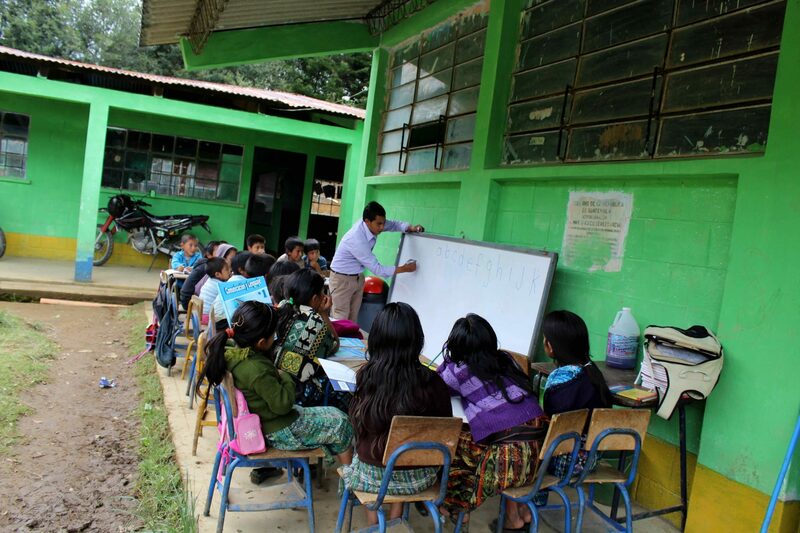 2 Schools are in Progress – Aldea El Vergel , Guatemala and Caserio Pasin, Aldea Pacamache (this is the one that we built in partnership with Jesse’s group). I’ve created multiple pages on our Impossible.org philanthropy site to track all the details on the schools as we get more details, you can check them out. If you weren’t around for our first school build back in 2012/2013, it’s not just a pretty building. Many times kids are actually learning in make-shift shelters – often without floors in areas of the world that have massive flooding. Other common things that will happen. Tin roofs mean that students can’t hear the teacher talk when rainy season comes (it’s incredibly loud). Dirt floors, and poor drainage mean classrooms can flood easily. Bad access to electricity and few windows make it difficult to read indoors and some classes are held outside. Poor bathroom access or primitive facilities can cause health issues + absences. Fortunately, the PoP school builds address all of these issues (and more). I’ll be sharing more about these as our schools get built, but I wanted to share this first update with you guys and I couldn’t wait any longer. Once again, thank you for being a part of this. I’m incredibly excited to see the results of the 777 project come to light and see the real reason behind why I started this massive project way back when. Thanks for doing this with me.